Global businesses started to compete with their AI (Artificial Intelligence) platforms. Competitions between AI platforms at CES 2018, which ended on the 12th (U.S. time), were very fierce as they reminded of battles between Google Android and Apple iOS for Smartphone platforms. Many businesses attempted to expand their platforms towards various areas such as self-driving and Smart City. This indicated that businesses will start to fall behind if they cannot grab the leadership in platforms. Method of materializing future life that has only been imaginary into reality was presented at CES 2018. Visitors rode early versions of self-driving cars and experimented Smart Homes that had AI services in various areas and Smart City. Global businesses clearly showed their intentions of grabbing upper hands in AI platform industries through CES 2018. Instead of Amazon’s Alexa that dominated last year’s CES, Google Assistant made known market situations that clearly changed since a year ago as it is applied to home appliances, speakers, IT devices, and cars. If Google service was used by a Smartphone within a car, now one can control navigation or perform various functions such as calling and music play through ‘Android Auto’ that installed within infotainment systems. Level of expectations from industries towards potential of ‘Hey Google’ that calls Google Assistant has grown. Samsung Electronics and LG Electronics, which have home appliances and Smartphones as their major products, also jumped into competitions for AI platforms. Samsung Electronics expanded ‘Bixby’, which was applied to Smartphones, as its main AI platform. Samsung is planning to open its Bixby to outside world and widen its base by increasing number of other companies’ products that are applied with Bixby. 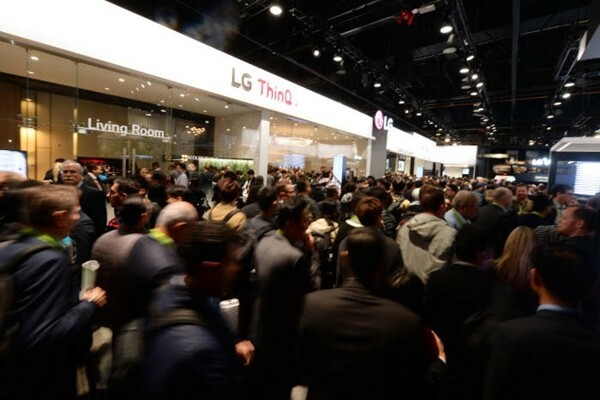 LG Electronics newly developed its AI brand ‘ThinQ’ and is looking to expand Smart Home and Smart Robot businesses through ‘open platform’ strategy that include its AI platform called ‘Deep ThinQ’ and various outside AI technologies. It is going to focus on providing new usability and increasing utilization of its products by using various AI platforms from Google, Amazon, and Naver as well as Deep ThinQ. Structures of competitions for platforms have become more complicated in order for businesses to grab leadership in markets for next-generation self-driving cars. Intel, which strengthened its technical skills in self-driving technologies by acquiring Mobileye, and NVIDIA announced their hardware and software for self-driving platforms and relevant chips at CES 2018. Competitions for self-driving platforms between semiconductor businesses have become more fierce. Although structures of competitions for self-driving platforms are formed with semiconductor businesses such as NVIDIA and Intel at the center, Harman and Samsung Electronics also established detailed plans for going after self-driving platforms. 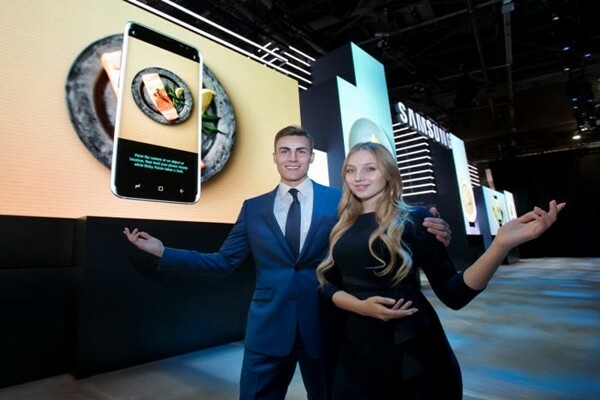 Structures of competitions that are tearing down walls between industries are being formed as Samsung Electronics is also looking to utilize Bixby for self-driving platforms. LG Electronics is also working on various R&D in order to apply AI to various automotive fields. Other types of businesses such as automotive manufacturers, automotive parts manufacturers, and software businesses are also looking for opportunities in markets for self-driving technologies.